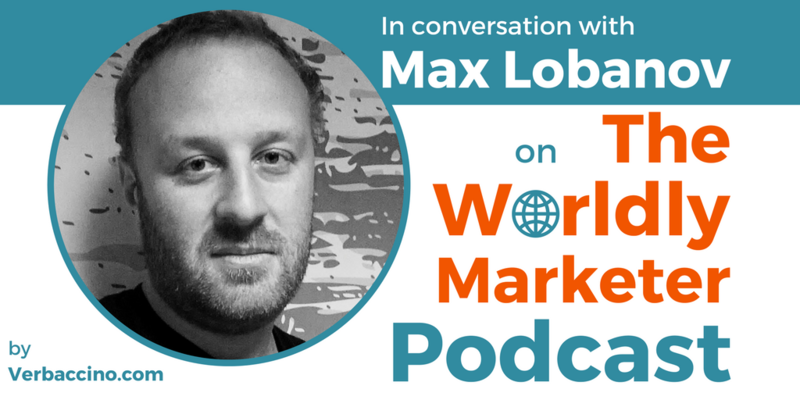 Max Lobanov is the Localization Manager for Europe, the Middle East, Africa, and Asia-Pacific at Google. He has almost two decades of experience in localization operation management. With a background in business administration, philology, and civil law, Max began his career in 2000 as a translator and interpreter. He spent several years working in-house at CBOSS, a leading telecommunications software development company. In 2008, Max joined Google as the quality manager for Russian, and eventually for all of Eastern Europe. He has led and driven the company’s efforts across localization vendors, marketing, public relations, engineering and sales teams, to ensure that Google’s voice sounds natural and authentic for users in the different regional markets.